Life is too short to drink old coffee ! Want Free Coffee ? Email Us Now! This washing station collects cherries from over 1,250 local coffee farmers spread over the 16 neighboring collines. Hi my name is Chris and I love coffee !In 1998 I graduated from J.W.U with a culinary arts degree and from there I wanted to learn about wine so I went to work in wine and have been there for 16 years and about 10 years ago I started home roasting and could not get enough of it. 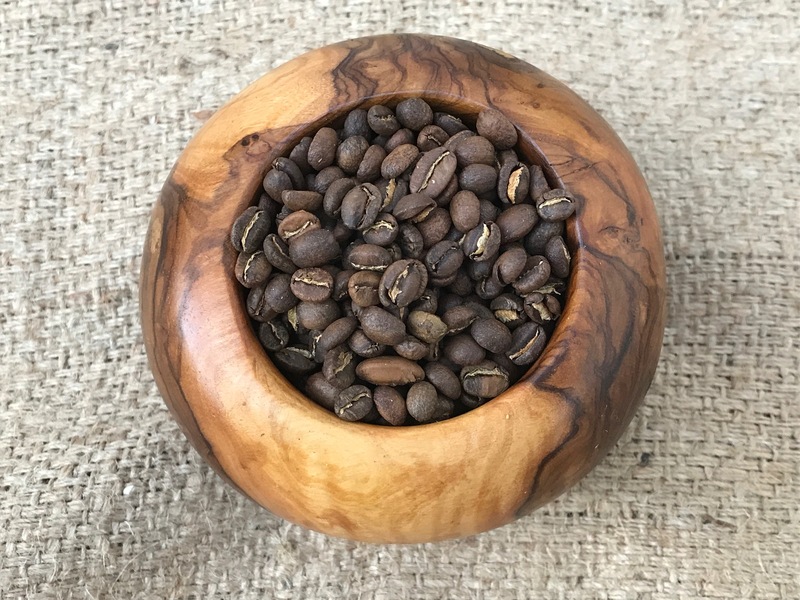 I wanted people to taste fresh roasted coffee and started Quality Hill Coffee. Terms and Conditions | All Rights Reserved . Copyright 2017 . Designed by 3dollarperhour.com .